The Icelandic Borg Brewery was just awarded first prize by European Beer Star for their beer Surtur nr. 30, in the category of strong smoke beers. They were also awarded a bronze for another beer called Gréta, in the category of Baltic style porters. When the beer Surtur was at first released from Borg Brugghús it turned heads. It was intriguing, there was no other Icelandic beer quite like it. Surtur is an imperial stout and today there are many types of this beer available. 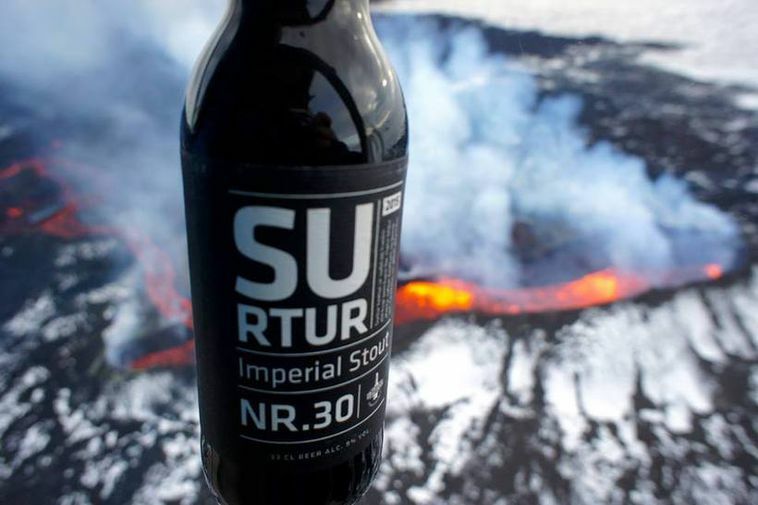 The award-winning Surtur is number 30 in the line of all the beers Borg has brewed (hence the name Surtur nr.30), it was brewed for 2015 Þorri (the old mid-winter festival in Iceland, held in January-February). Gréta is the first Baltic porter brewed by Borg Brugghús. It is no less successful than Surtur, as it holds two other awards. One from International Breweries Competition and the other from Brussels Beer Challenge. Gréta is a flavourful beer with a hint of sweetness, brewed from barley, wheat, rye and oats and has the flavours of chocolate, liquorice and toffy.